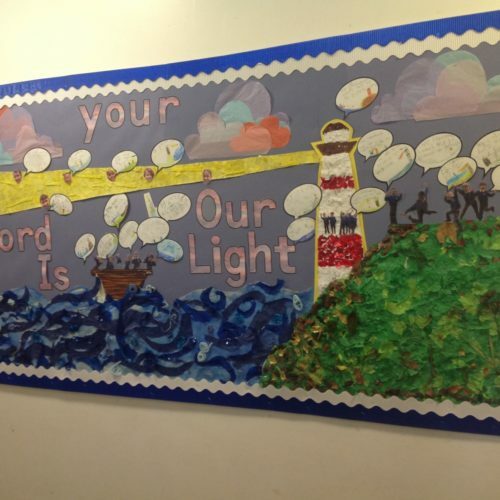 The children shared their ideas on what this meant to them and came up with the idea of a lighthouse. 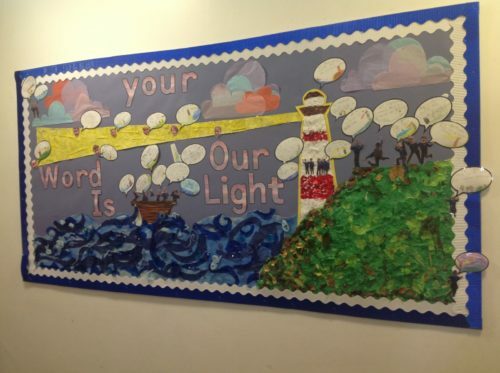 The lighthouse symbolises God and how he guides us through life. How does the lighthouse (God) helps you in life?